Tasting Note: Wildly exotic fruit salad perfume of pineapple, passionfruit, strawberries and watermelon. Heady florals too - jasmine, lilies and gardenia. 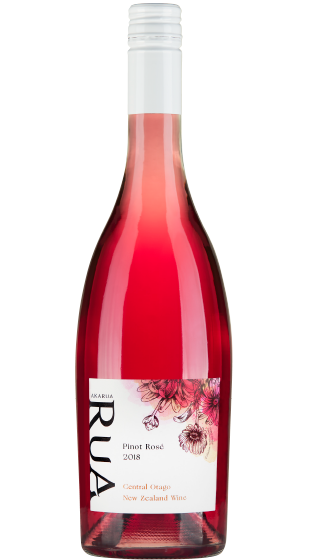 The centre palate is lush with strawberry and cream texture, with balancing freshness, a grapefruit skin kick, and long mineral-led finish.